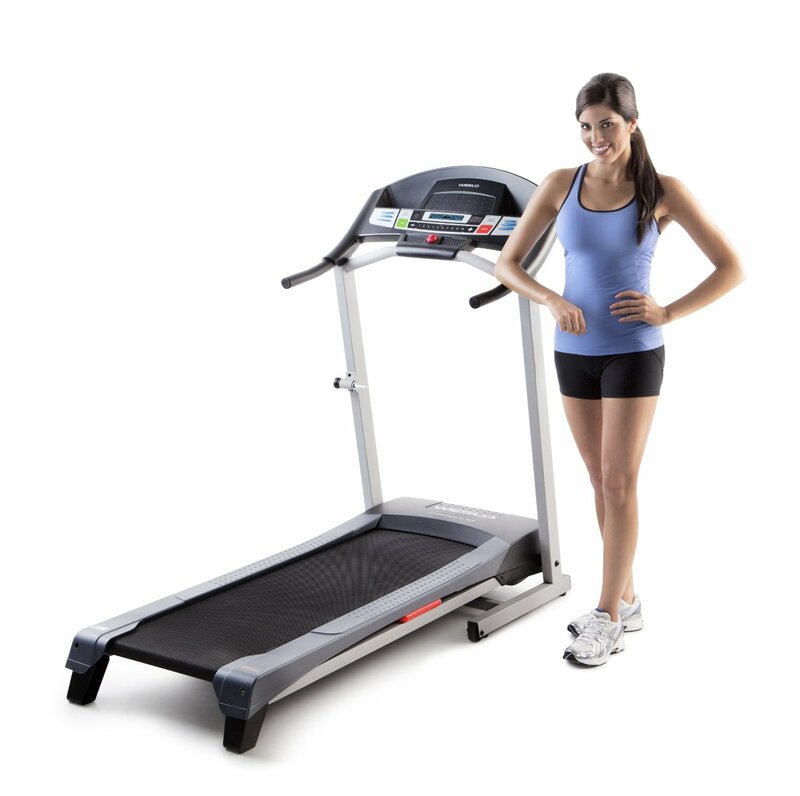 The Weslo Cadence G 5.9 treadmill is a very inexpensive way to lose weight. 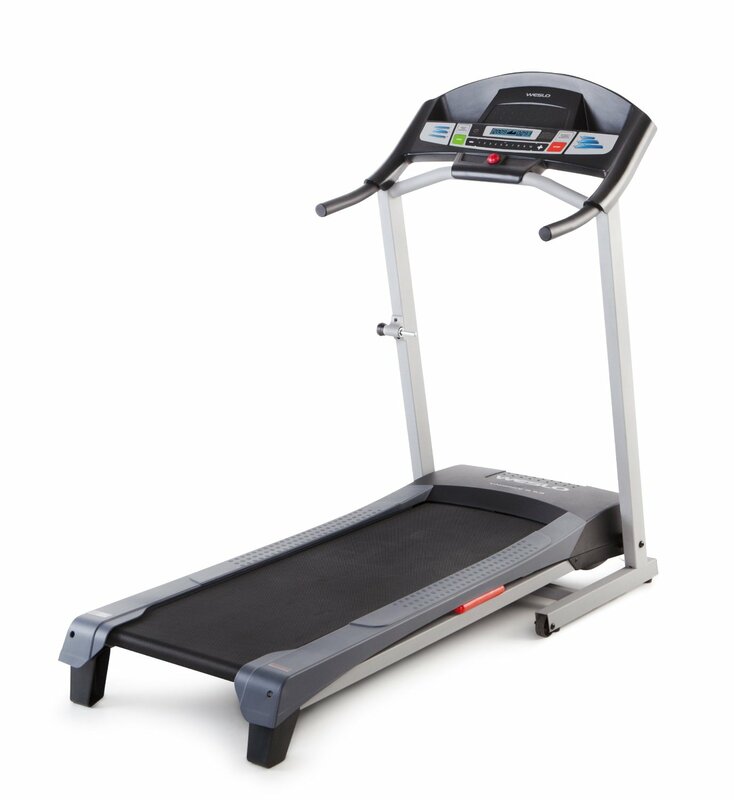 Designed with great features at an incredibly affordable price, you should consider getting this exercise machine if you're looking for a very cheap entry level treadmill. The G 5.9 treadmill has a lot to offer. With features including Personal Trainer Workouts, Comfort Cell Cushioning, and manual incline system, it is one of the better $300 treadmills in the market this year. This treadmill is so cheap, anyone can buy it. If you want to invest in a cardio workout machine but are not ready to hand over a lot of cash, then you can do away with this. However, I must warn you, like most cheap treadmills, don't expect this one to last very long. If you really want to extend the life of this machine, then you should only use it for walking. It is made from cheap parts so running on it is not an option. 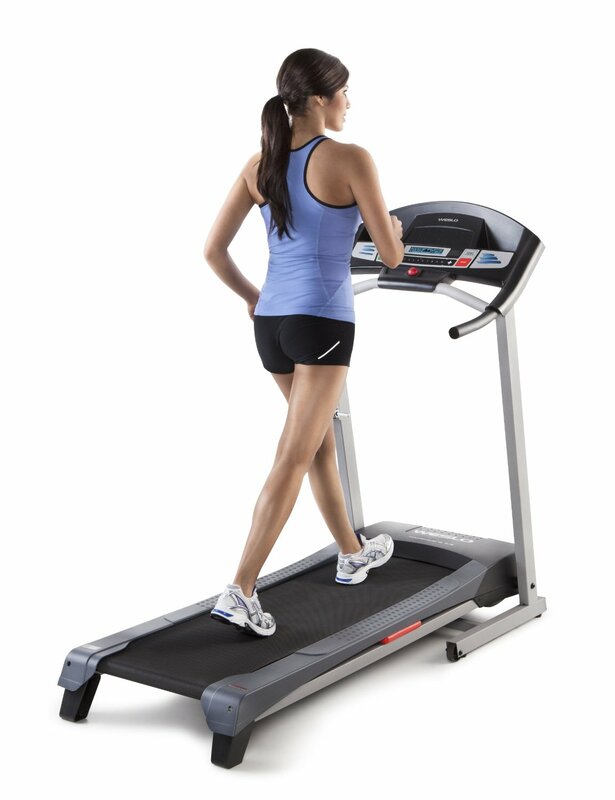 If you want a treadmill you can run on then visit our best buy treadmills page. The Weslo Cadence G 5.9 treadmill is designed with motor and parts that shall help you achieve your workout goals. Its 2.25-HP impulse motor is built for beginner's cardio workout. The Easy Pulse Heart Rate Monitor built in the machine will help you track your heart rate reading accurately. An Easy Pulse sensor is located in the console where you place your thumb for the heart rate monitoring. For an enhanced comfort during workout, the machine is designed with a Comfort Cell Cushioning System. The additional layer of cushioning aims to take up maximum stride impact and reduce stress on your joints. The machine features 6 Personal Trainer Workouts that will help you achieve your desired workout results. Whether it’s to burn calories, remove fat, or lose weight, these workout programs will help you focus and stay motivated with your routine. 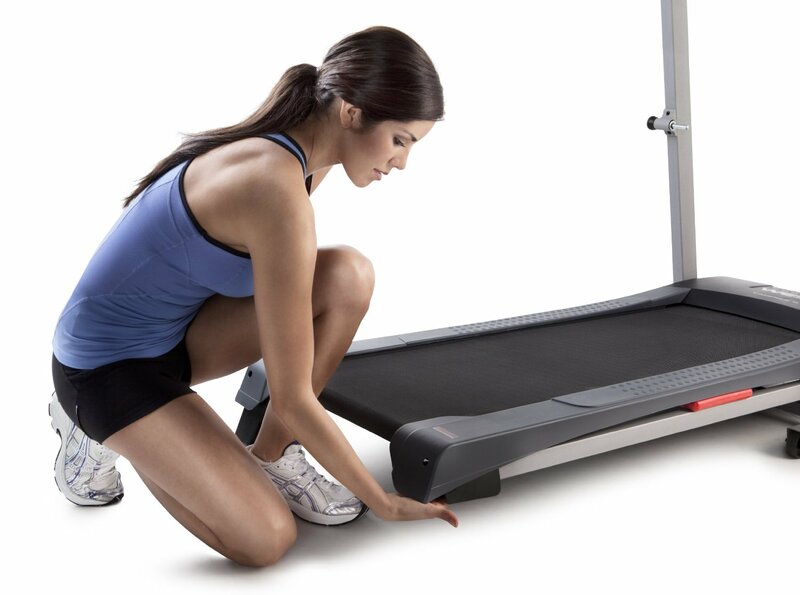 They work by automatically adjusting the speed and intensity of your treadmill. 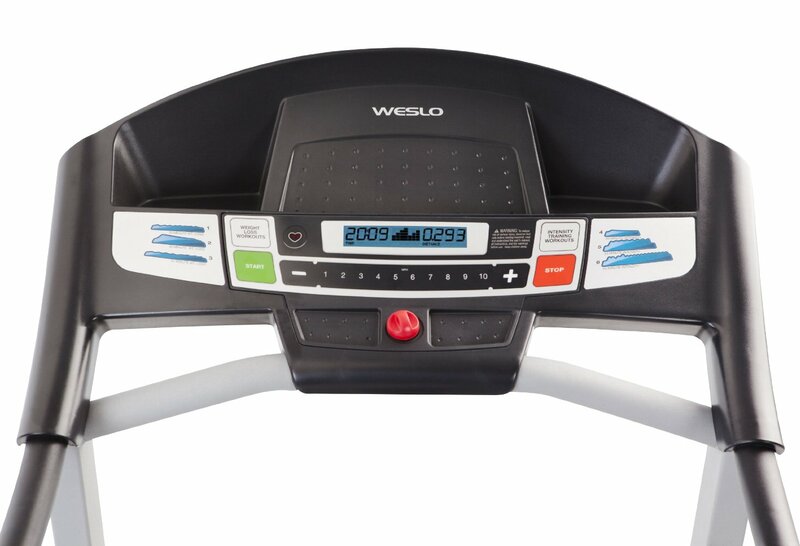 Like most treadmills lately, the Weslo Cadence G 5.9 is also designed with an LCD display where you can track your workout progress. The LCD features Priority Display and is tinted in blue color. Among the stats that are being tracked include time, speed, distance, and calories burned. 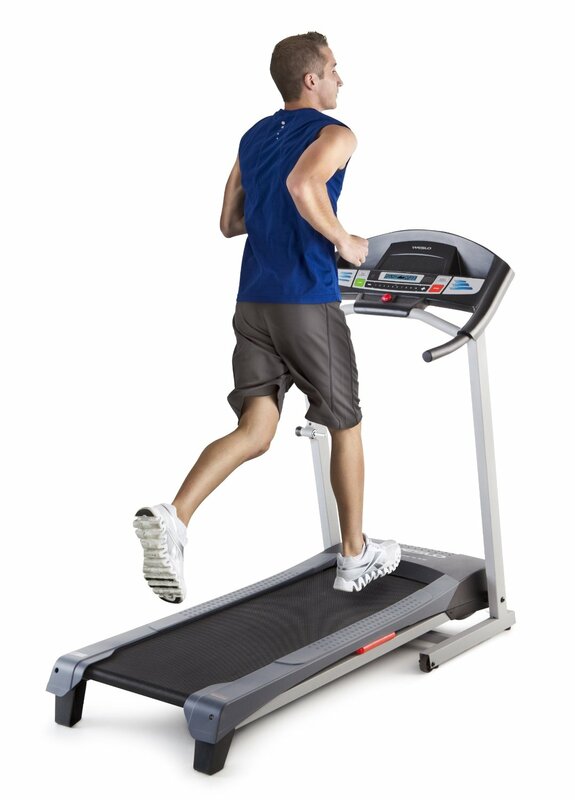 As for warranty, the G 5.9 treadmill is protected with a one-year warranty for its motor and 90 days for parts and labor. Like most of the fitness machines, you can’t expect much from treadmills with a really cheap price. For the price of $287, yes, you’ll get a decent machine that will help you achieve the weight and figure you desire, but after sometime, don’t be surprised if some of the components start breaking down, especially the plastic parts. Also, the blue-tinted LCD display may be cool at first, but it is actually difficult to read. If you plan on buying a Weslo Cadence G 5.9 Treadmill, I suggest you buy from Amazon or Walmart. They usually sell this for just $287.